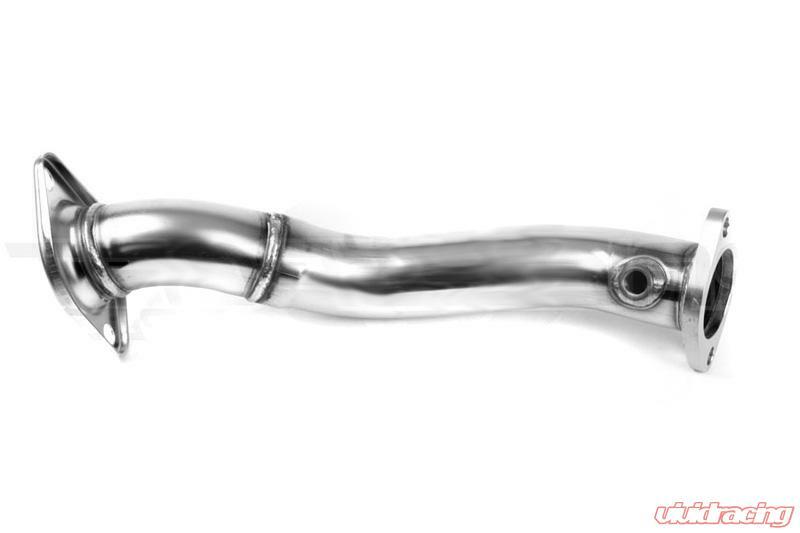 For maximum exhaust flow and quicker turbo spool up, HKS offers downpipes for racing use. Each mandrel bent Downpipe is a bolt-on application that will mount to the stock turbo and/or to a HKS turbo upgrade kit. Certain HKS Downpipe applications are made from coated stainless steel or polished SUS304 stainless steel piping. All HKS Downpipes are FOR OFF ROAD USE ONLY.